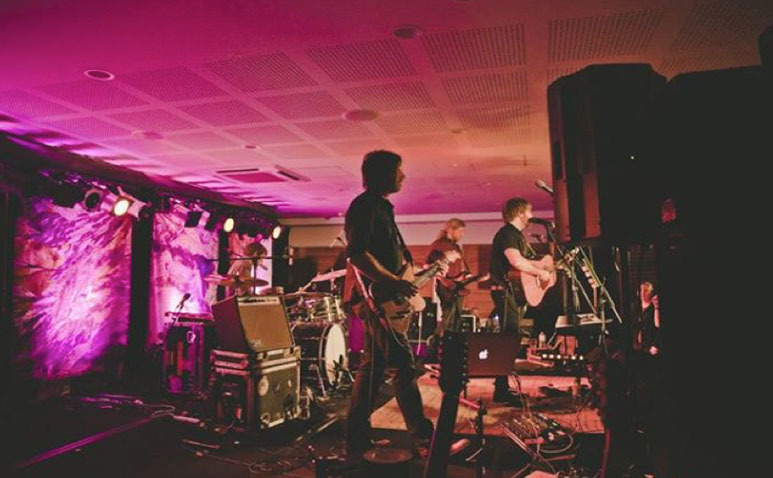 Held every week in Currumbin, the Sound Lounge showcases a range of Australian artists who play live in an intimate venue. Take a seat on a cushion or beanbag on the floor, or at one of the sofas and sit back and relax with a drink from the bar. Dimly lit and stylishly furnished the Sound Lounge event is a great place to spend a night out.